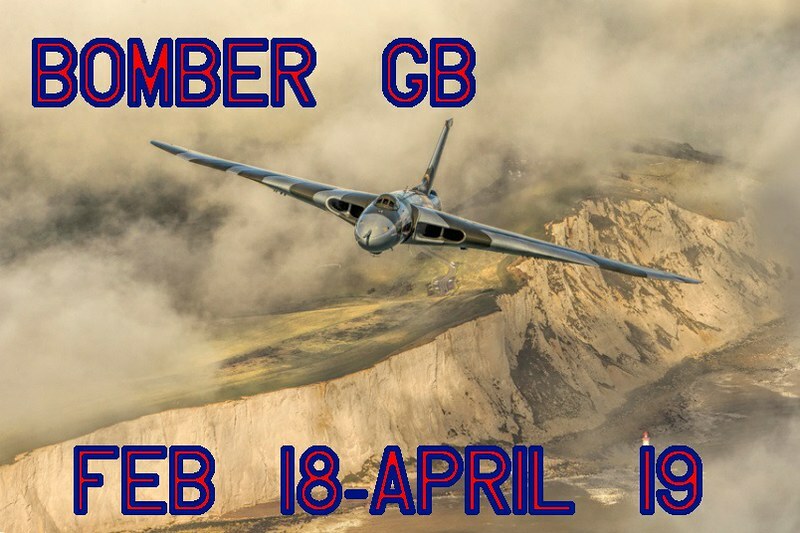 This GB is dedicated to the "Bomber" aircraft. The main weapon of the craft has/had to have been bombs, not cannons or rockets/missles. 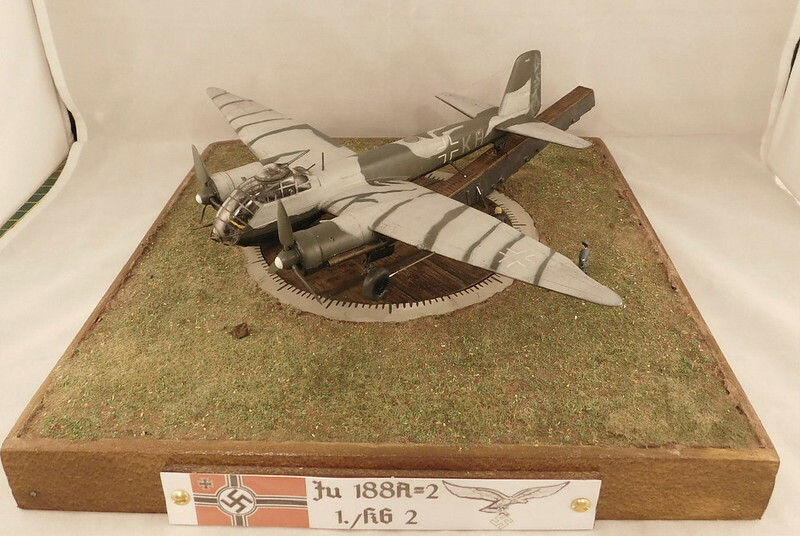 Eg, a JU 87 divebomber is OK, a JU87 "cannon bird" is not. 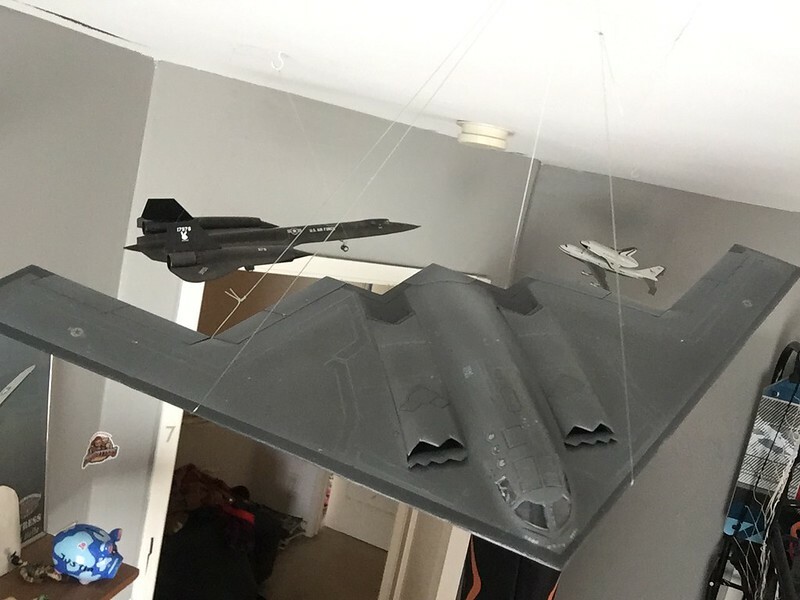 -Any aircraft be it fixed wing or Zepplin, any conflict, any scale allowed. This GB will be hosted by Bish and myself. Bish will handle the pix page below. 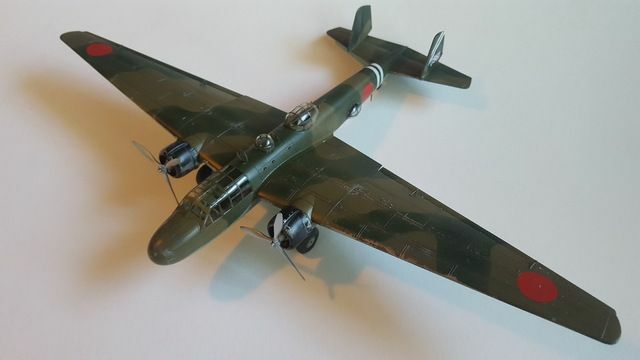 Sailing_Dutch - 1/48 Revell B25-Mitchell. 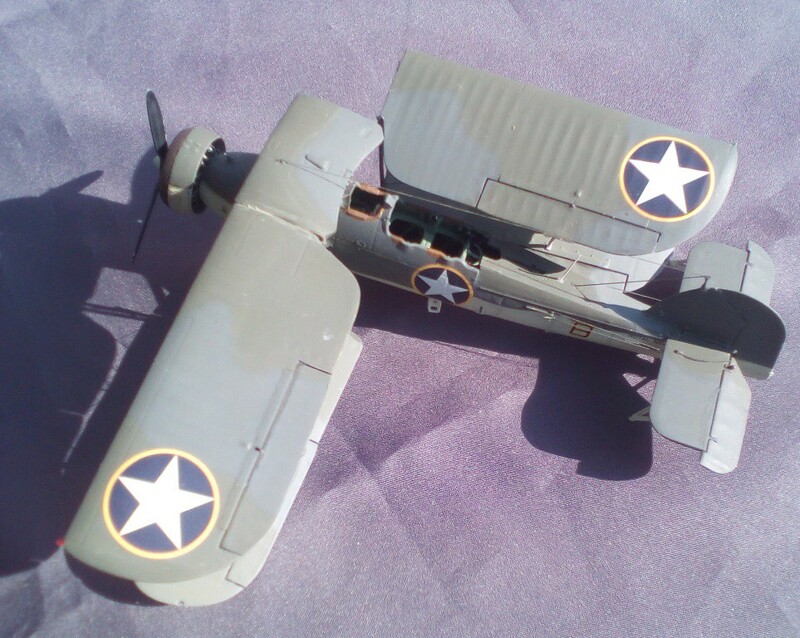 Rooster513 - Acurrate Minatures sbd-3. 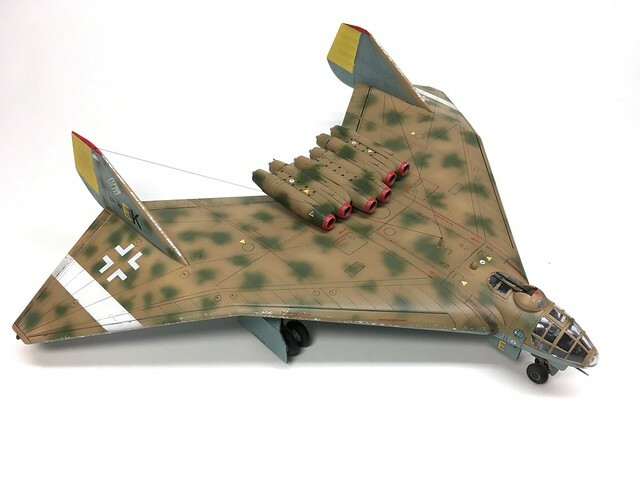 Greentracker -AMT Ertl X/YB-35 1/72 Flying Wing. 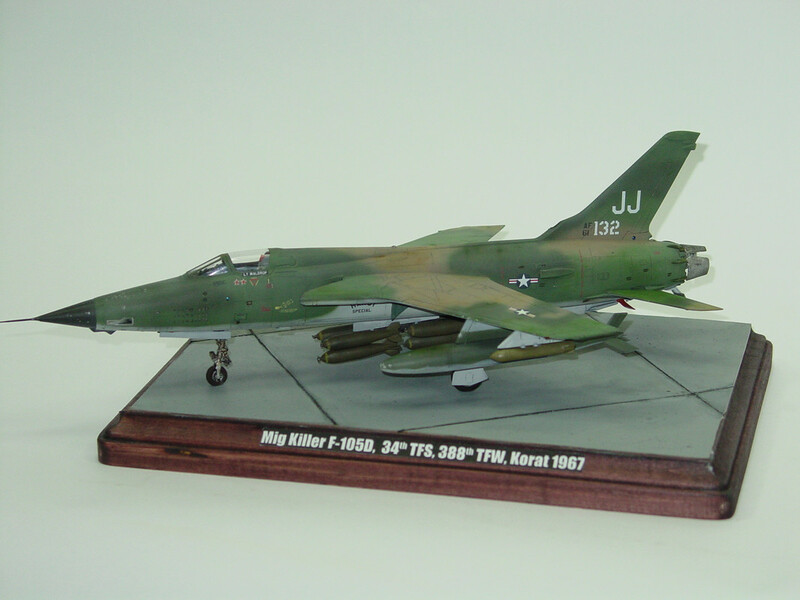 Falconmod - 1/72 B-58 or a Academy 1/144 B-47. 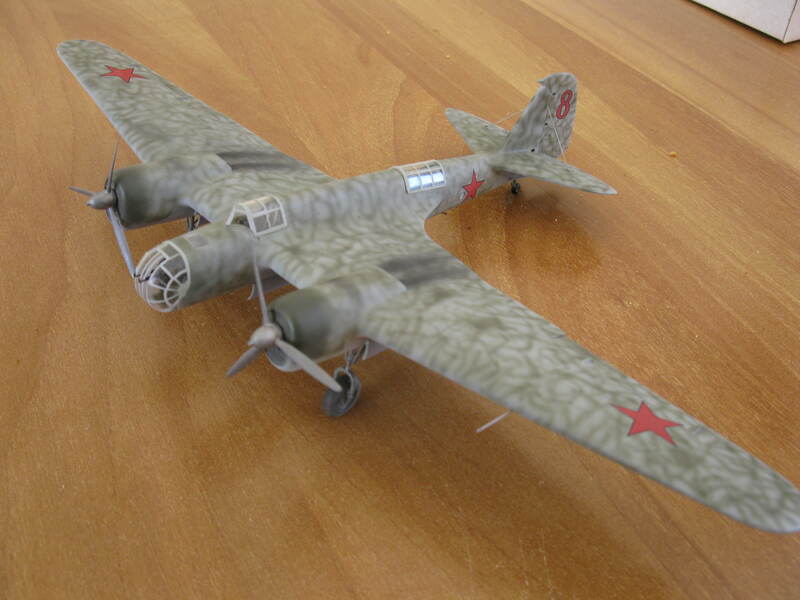 / Minicraft 1/144 Tu-22 backfire. 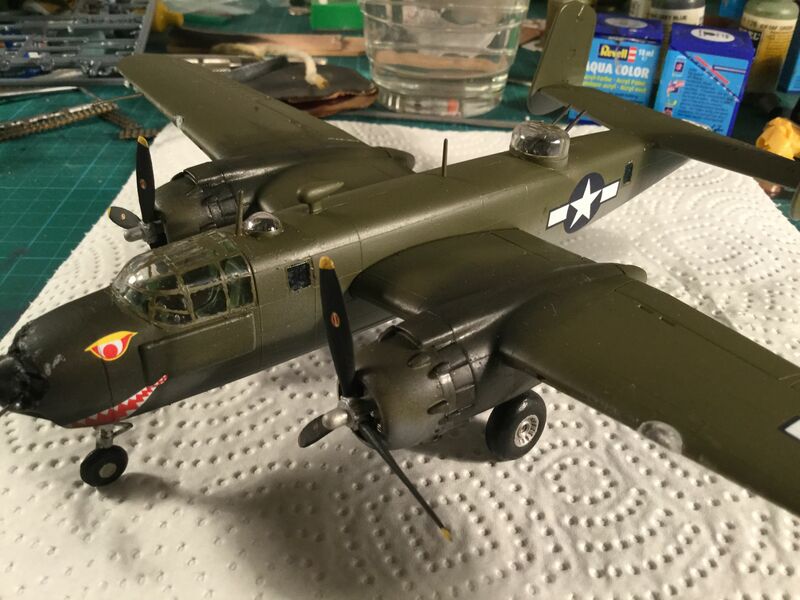 I'm in with the Revell 1/48 B25-Mitchell. Badges. 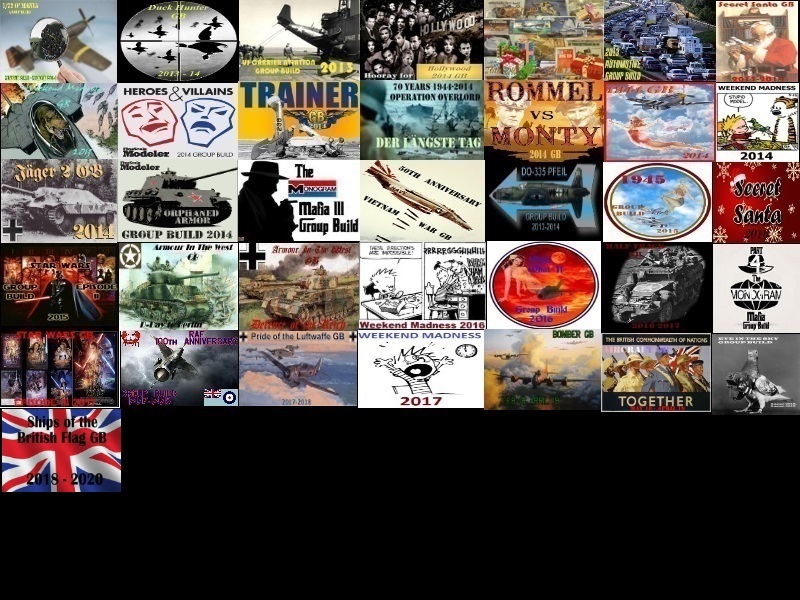 If you want a smaller version and are not sure how to do it, please let me know and i can post smaller ones. 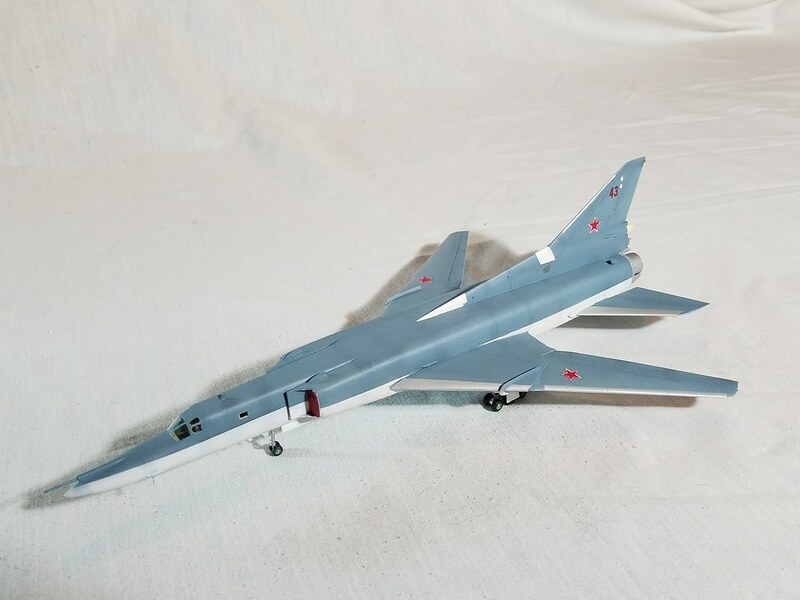 Falconmod - Minicraft 1/144 Tu-22 backfire. You guys rock!!! What a great GB! 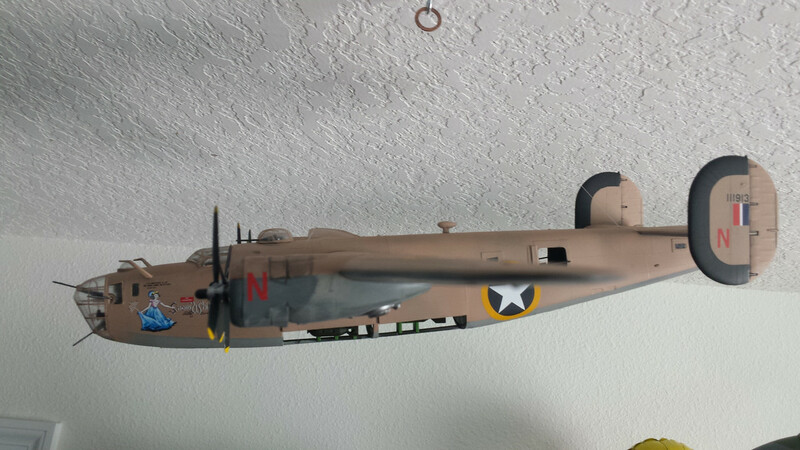 I'm in with a Mono 1/48 B-24D. Haven't done one of the big ones since I was a teen! Pretty excited about digging into one again! Now....what to paint her up as and gear up or down?! Welcome all, roster page updated. 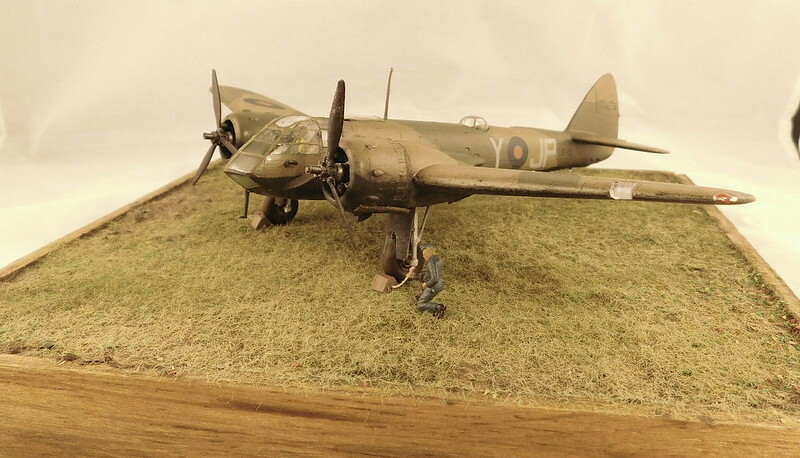 Nice start, i am in with a 1/72nd MPM Blenheim Mk I. Can get that in at the end of the year and might be able to add another next year. I should be able to get in this one. 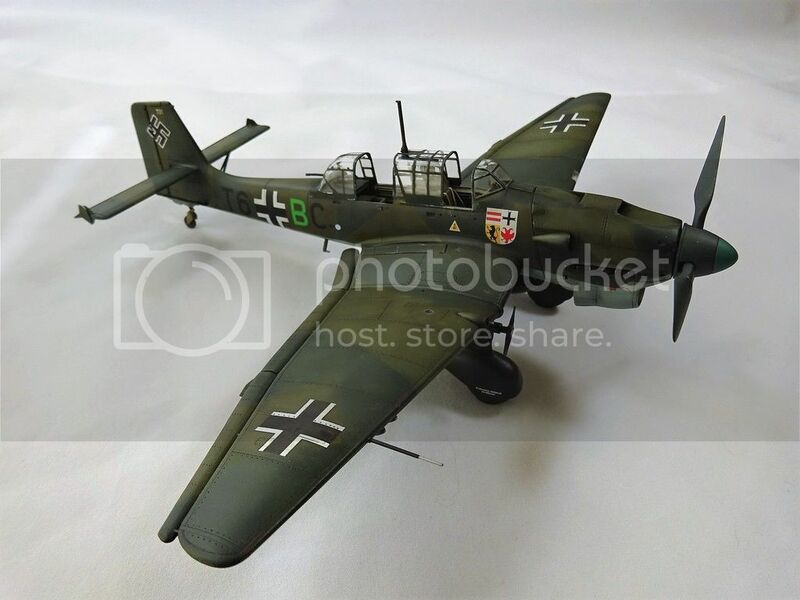 Mark me down for Acurrate Minatures sbd-3. 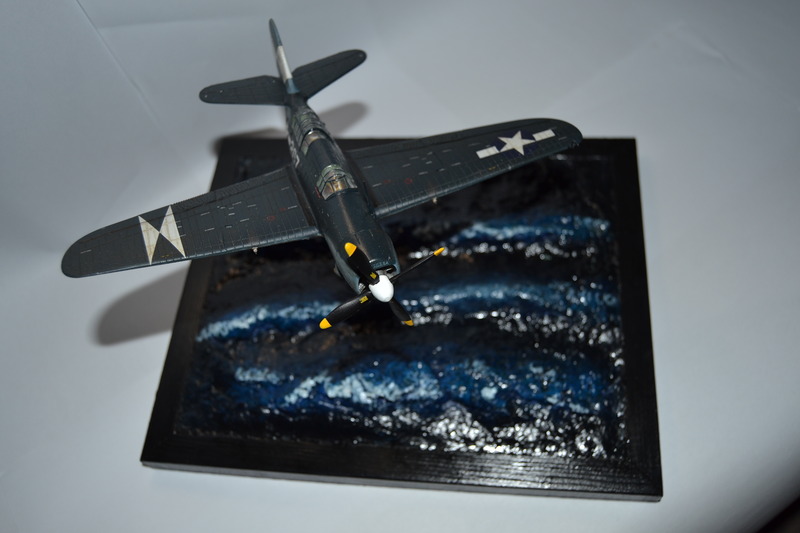 I need to get a start on it soon for the Battle of Coral Sea GB. Pencil me in guys. I'm not sure what it will be yet though. How about a Short Stirling B.I/III ? Is that WW1? I'm starting to get interested in that war. 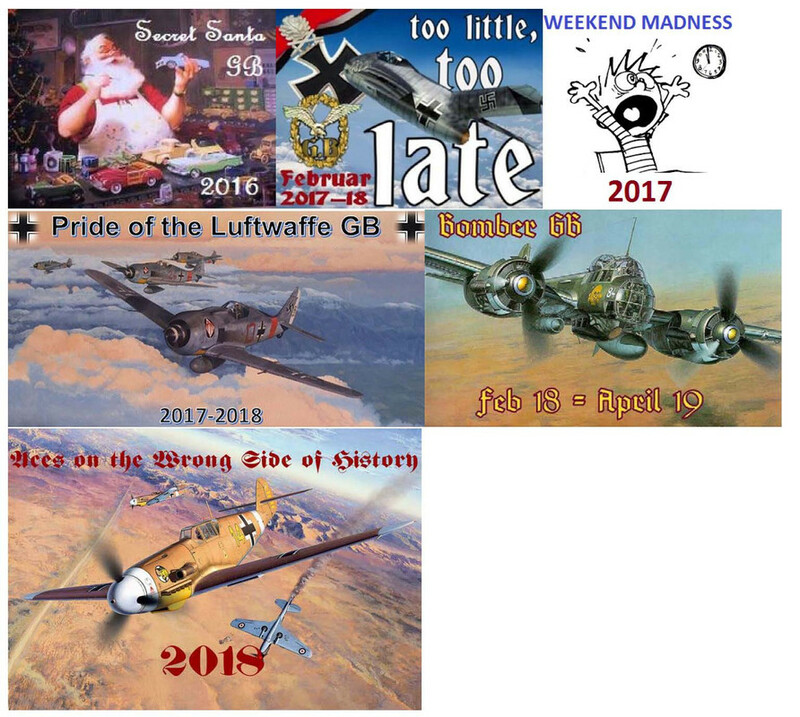 I don't know much about WW1 aircraft, the only 2 bombers i can recall, other than the Zeppelins, are the British 0/400 and German Gotha. Nice! 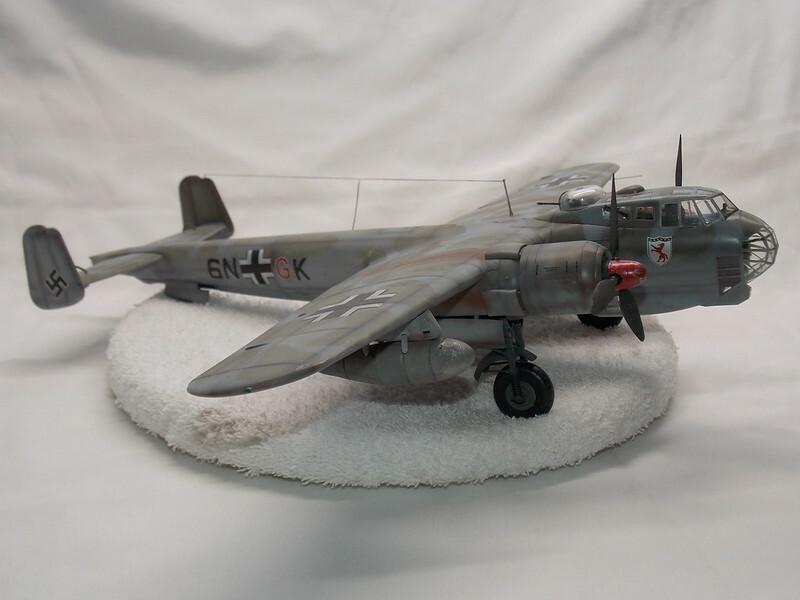 I’m in with a 1/72 Airfix He111 H-6! 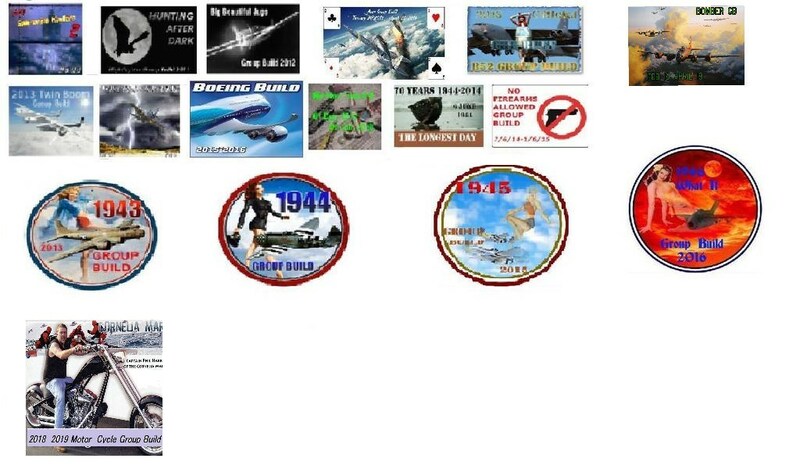 Hi Theuns so any plane with Defensive weapons how about Torpedoes ? I was thinking about that very same question, in my first gut feel I would think that it is a rather grey area as it is an underwater "missle" for lack of a better description. This would then mean that an air to ground missle or rocket would also count for this GB.....it is a tough one but I would say maybe any weapon that was "propelled" does not come to mind if I were to think of an aircraft dropped bomb. Unless the majority of the guys think I am wrong with this assesment? 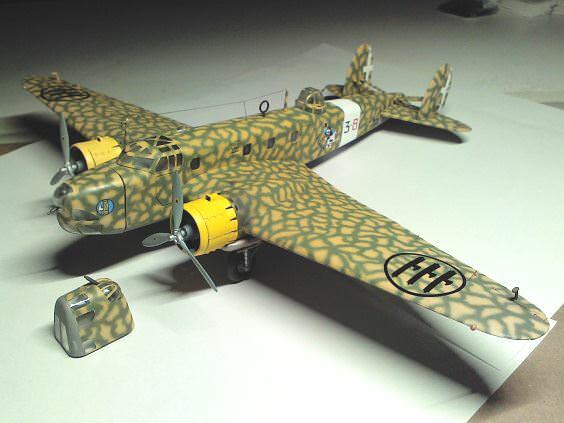 Would like to join with the Academy 1/72, B-17E, Pacific Theater, OOB. Will get it started sometime mid-year. 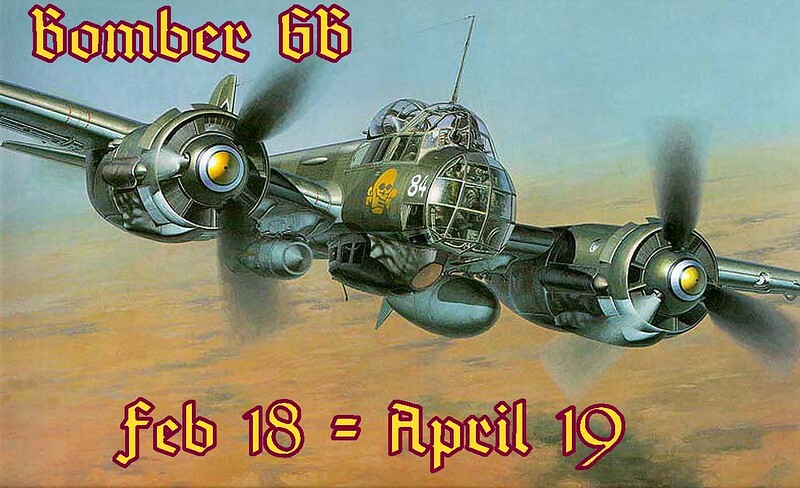 Bish, I LOVE that Ju88 badge! Nice badges Bish, already saved the -17 to the file. 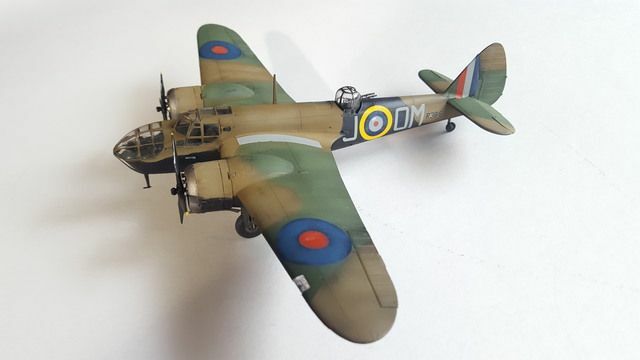 Ok Guys Put me in for the Short Stirling B.I/III Airfix 1/72 I've always done american. so It now time to do something different. I know this is ww2, but, my eyes kept coming back to the Short Sterling. 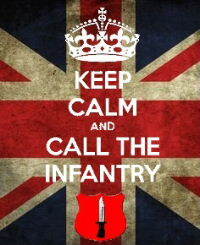 I'm definitely in (like Flynn). 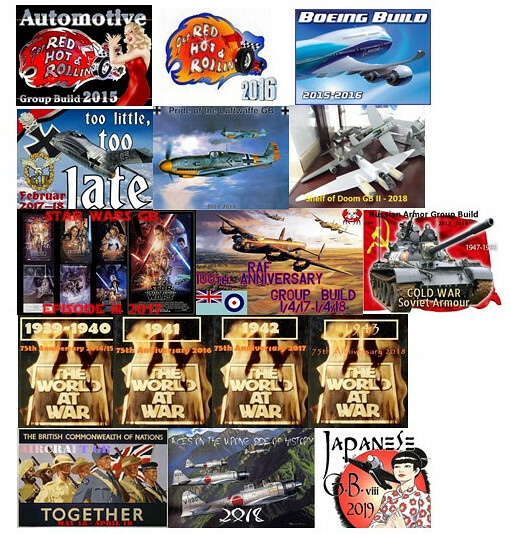 I just haven't decided yet, there are a few in mind in the stash in 1/72, an Airfix Whitley or Lanc Mk II, A Hasegawa B-25 or B-26, maybe a Vulcan or Valiant or even a Gloster Javelin. I'll decide later. 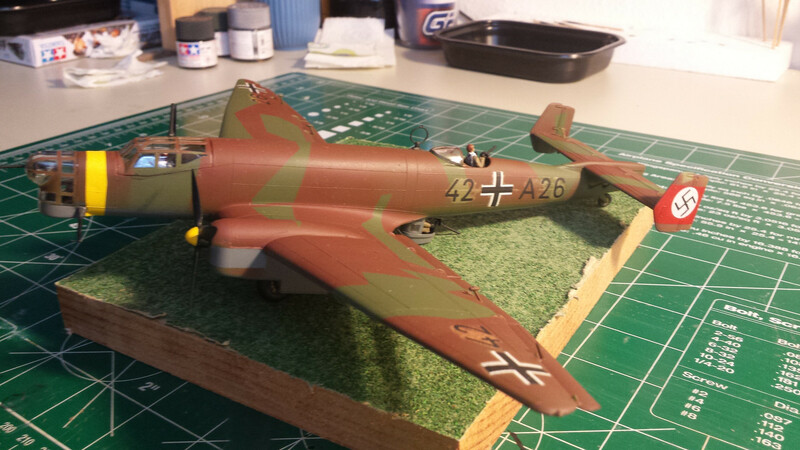 Id like to join please, the 1/72 Airfix Junkers Ju-87B-1, been after an excuse to start it! Looking forward to that one, intending to do that kit next year myself. The Kate, Jill, Grace etc are also called attack/torpedo bombers so wouldn't they meet the criteria? 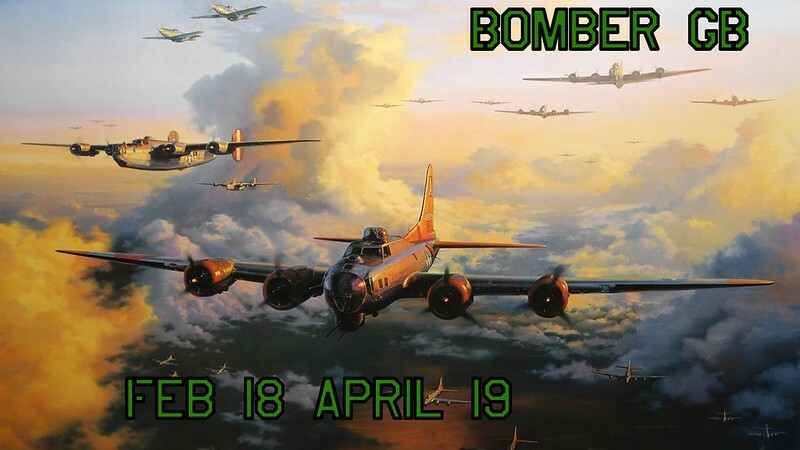 The badges are gorgeous so I may get in on this one too either with a 1/72 B-17G or a 1/72 Ju88. Still thinking about which one. Those badges rock guys! Great GB! Im in!! 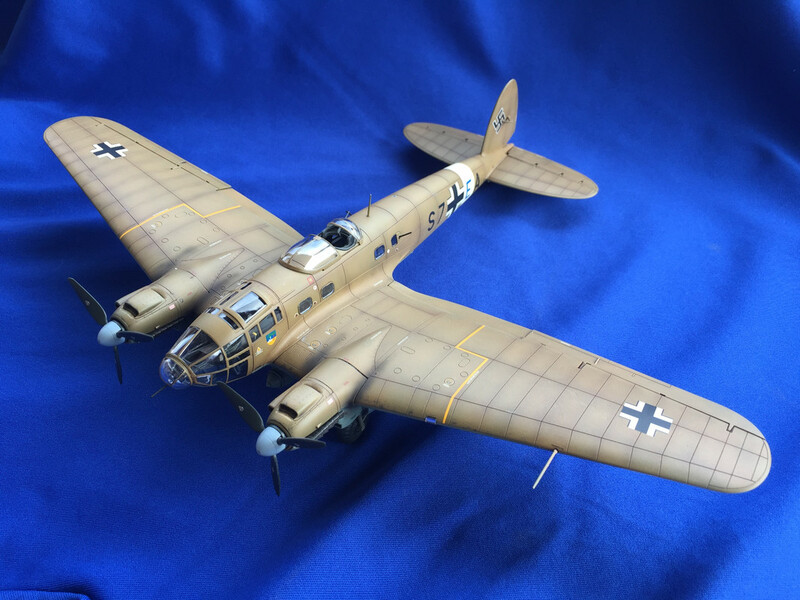 AMTs 1/48 A-20 B/C Havoc with resin seats, resin wheels, quickboost engines, Eduard mask set and Eduard photo etch detail set.